Time Management is about the HOW: which techniques and systems can I use to free up as much time as possible? There are all kinds of systems around, that all have their merits and pitfalls. Every job and every function is different. And yet almost everybody struggles with time. Each in their own way, and at the same time similar patterns emerge. Are you ready to stop procrastinating, or being stressed out and swamped? 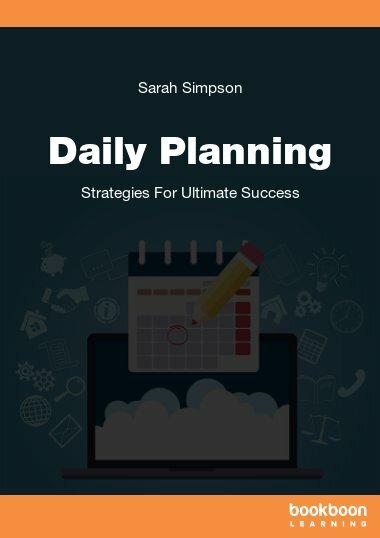 Do you want to get more done, day in day out – and be relaxed at the same time? And are you prepared to take a good look at yourself, too? Then this is the e-book for you! 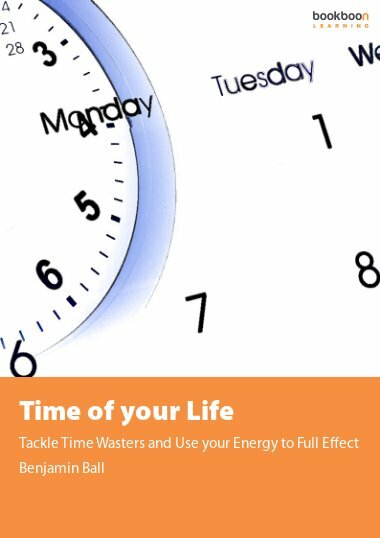 This e-book is more than about Time Management, it’s also about Self Management and Energy Management. Because we’re all different, one single approach can’t possibly work for everyone. 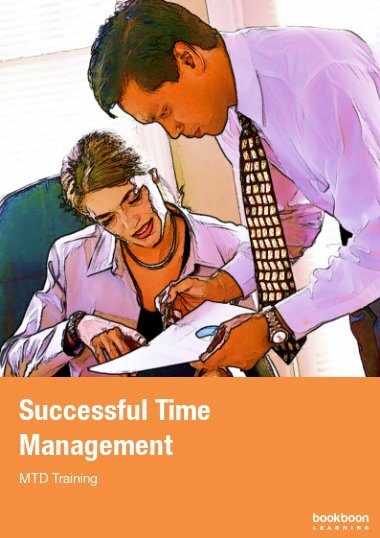 Many Time Management systems are definitely useful, but fail because of personal reasons. 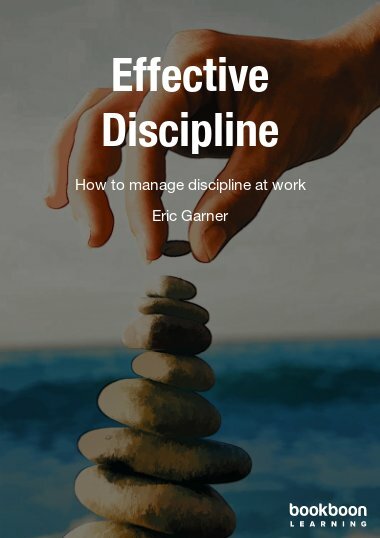 If you want to learn to manage your time more efficiently and become more productive, you need to know yourself and what works for you (Self Management). You need to know where you’re losing your energy and will power, and how to build it up as much as possible (energy management). 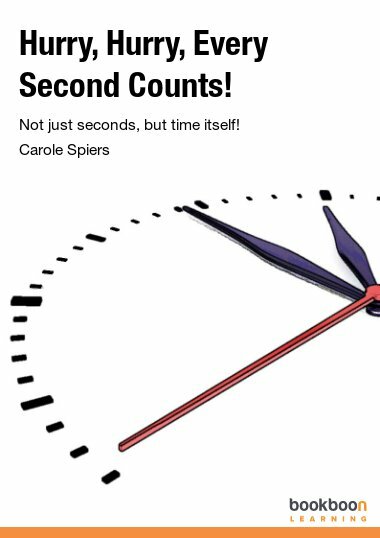 This e-book will do just that: give you some insights into your specific time management personality and offer you options that you can turn into new habits and systems. Your Time Management Personality, and how to manage yourself. How you can have more energy to get things done. Techniques and insights to keep your focus and will power strong. Prioritizing, short and long term. Dealing with external deadlines and expectations. 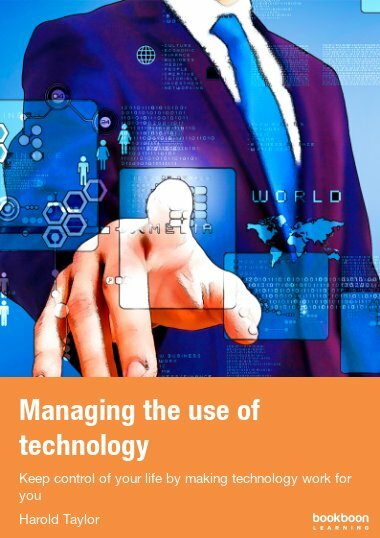 Email, task and project management. Creating a unified system to process all incoming into one flow. Tips & Tricks on productivity and beating procrastination. 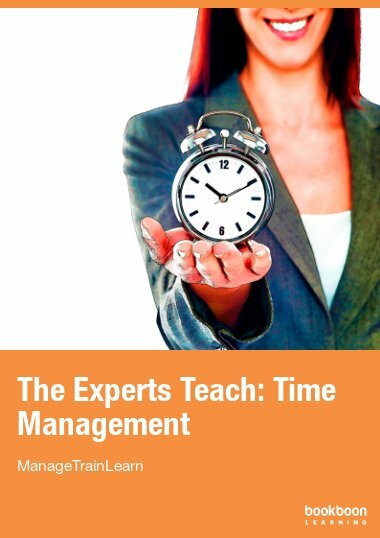 An overview of the best Time Management Systems around. What type of Time Manager are you? EXTRA – What’s the best work music?